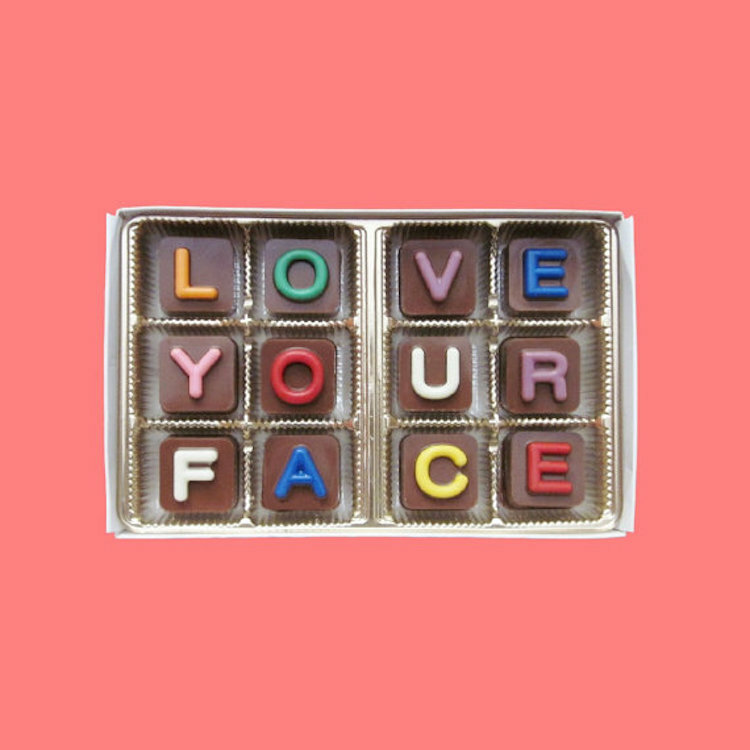 Anyone else getting a little excited for Valentine’s Day? Only a month away! It’s not just about the day for us. 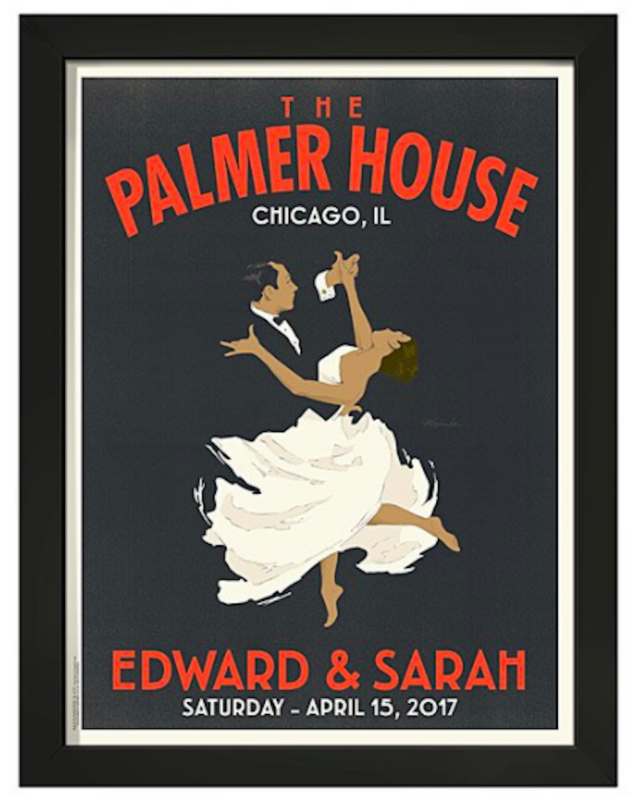 We look forward to this date because it’s a great reminder to take that date night we keep putting off, it reminds me of celebrating when I was young and it is the last winter “holiday” which means Spring is getting closer!!! 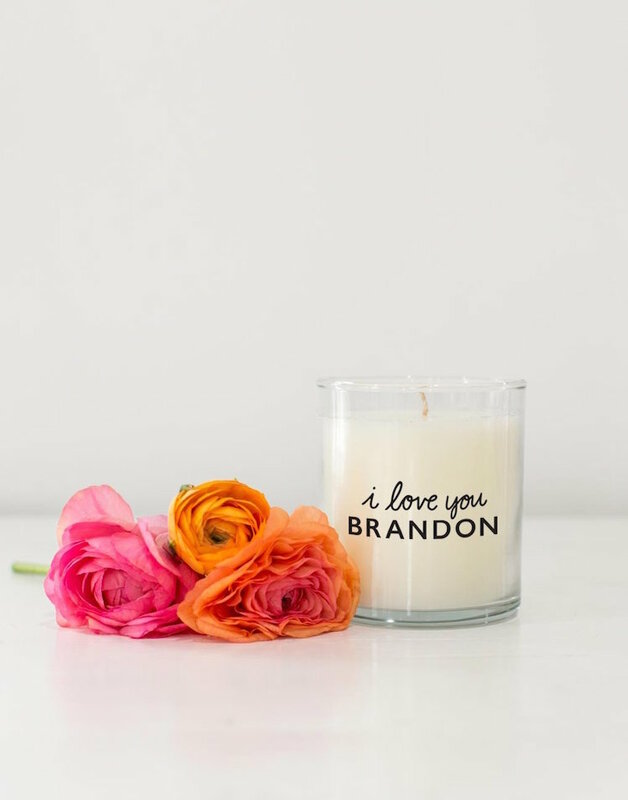 Here are a few gift ideas for Valentine’s Day! Some for HIM and some for HER. Mostly for her, but the ones for the guys are pretty good too! *Note, this post contains affiliate links. This means I get a small percentage for any item purchased. It does NOT affect your pricing! Thank you for supporting Shining on Design! 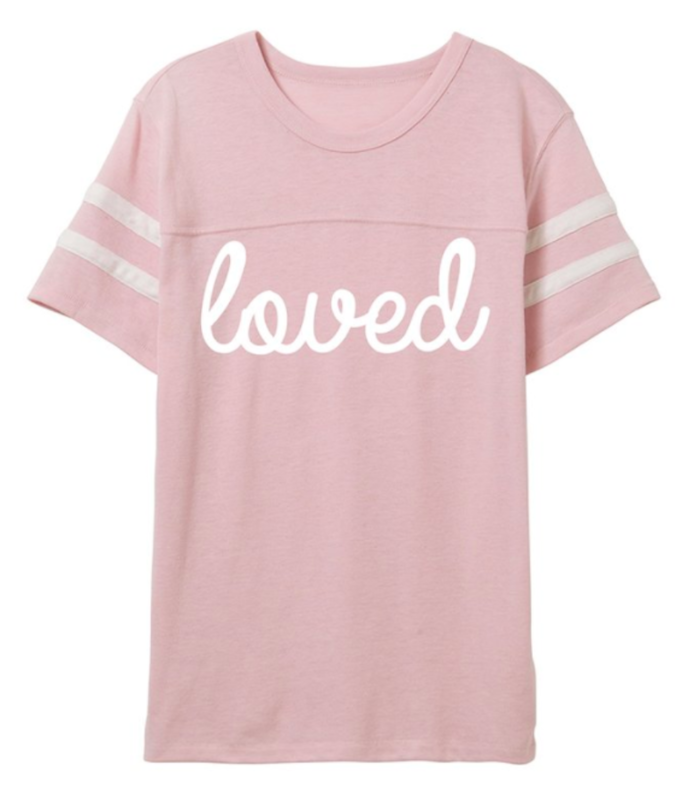 Loved T-shirt – from one of my favorite brands! Their t-shirts are so comfortable! 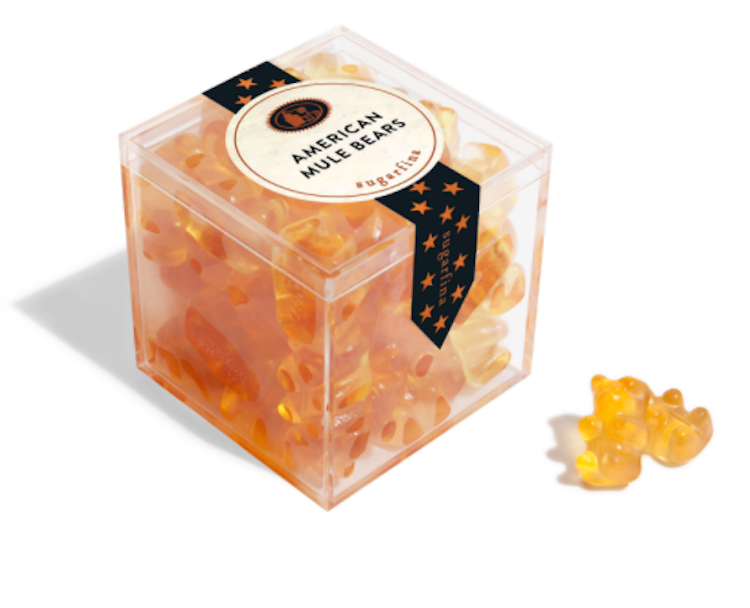 Sugarfina candies with Tito’s vodka / This is Eric’s favorite vodka and I was so excited to see they came out with these candies and….. 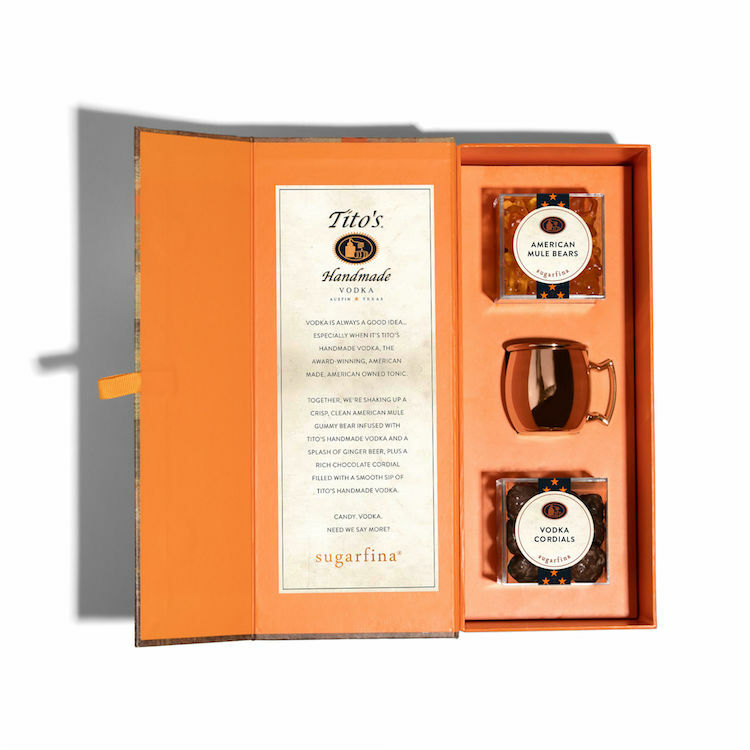 This Sugarfina Tito’s bento box! 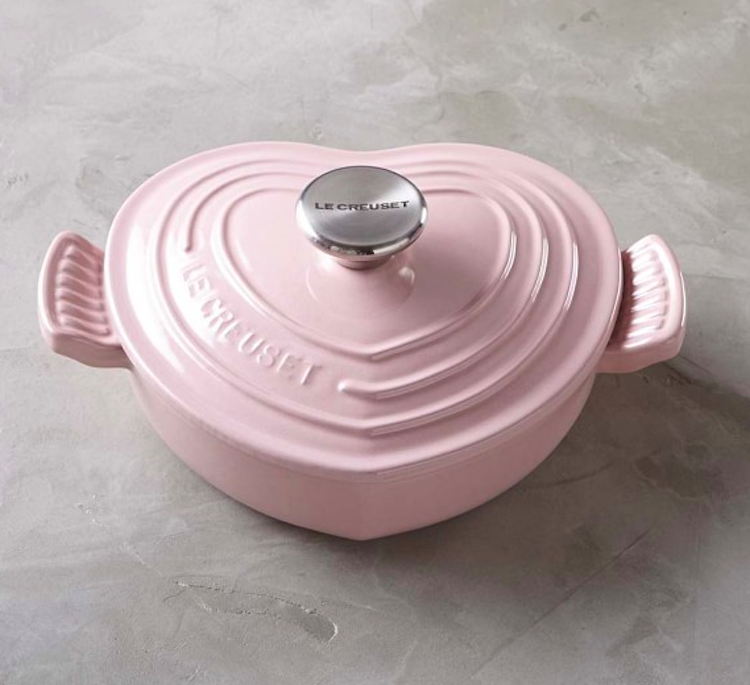 How cute is this cookware? It’s an exclusive line and they are known to go fast. 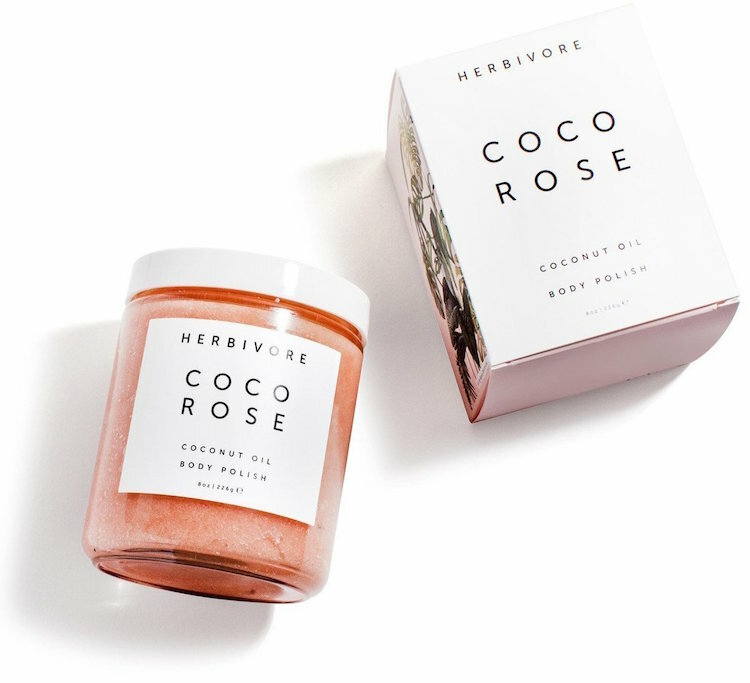 These candles are from Lauren Conrad’s shop, The Little Market. They are fair trade and for each candle purchase you are supporting female refugees at Prosperity Candle in the US. 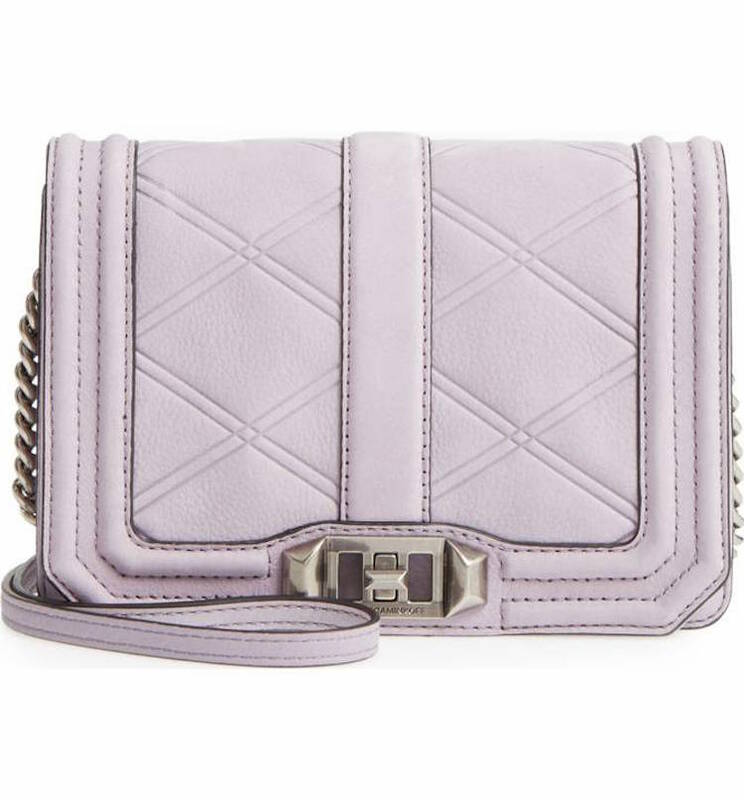 Rebecca Minkoff Love Nubuck Bag – On my wish list! 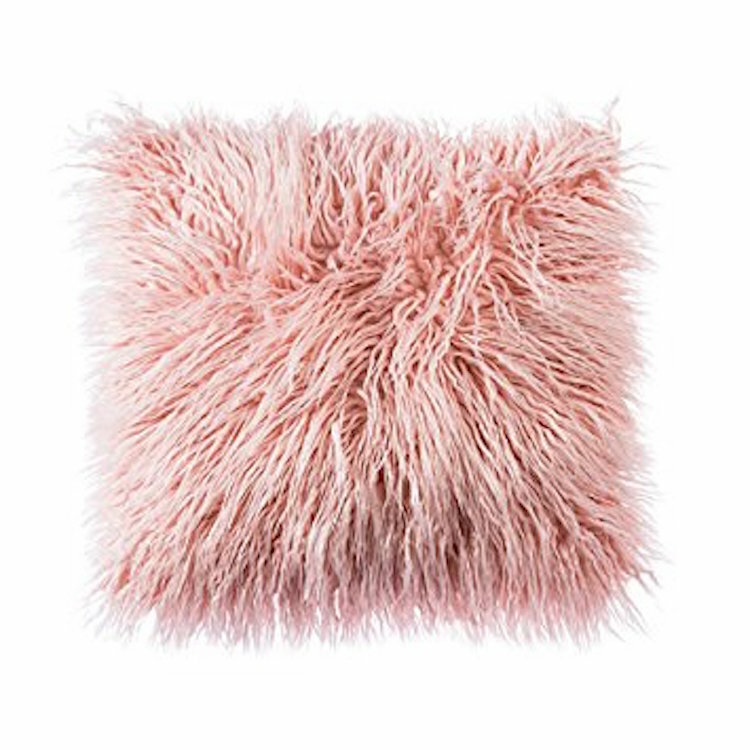 Pink pillow- A great price too. 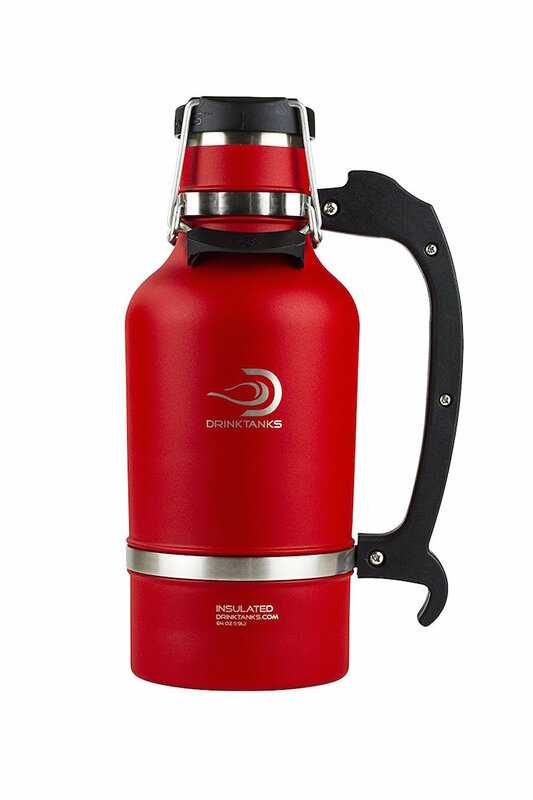 Keeps your beer cold and fresh for 24 hours.What guy wouldn’t love this? Perfect for a boat ride or golfing trip! Throwback! 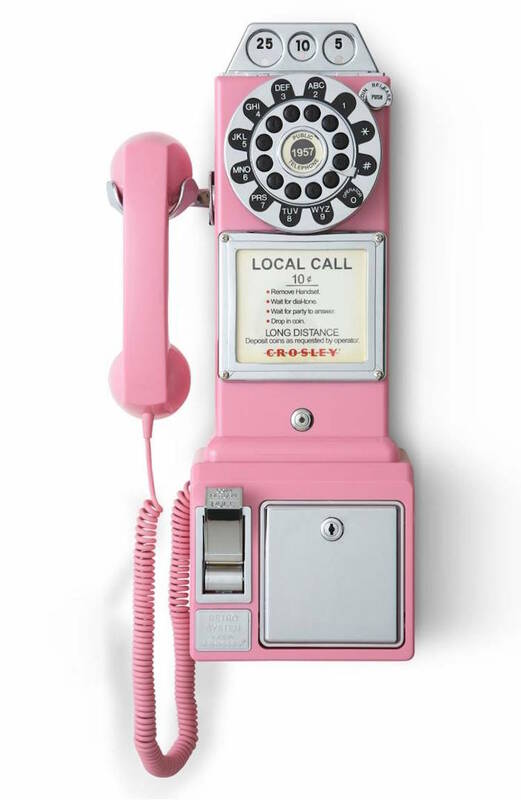 This would definitely be a fun addition to any room. 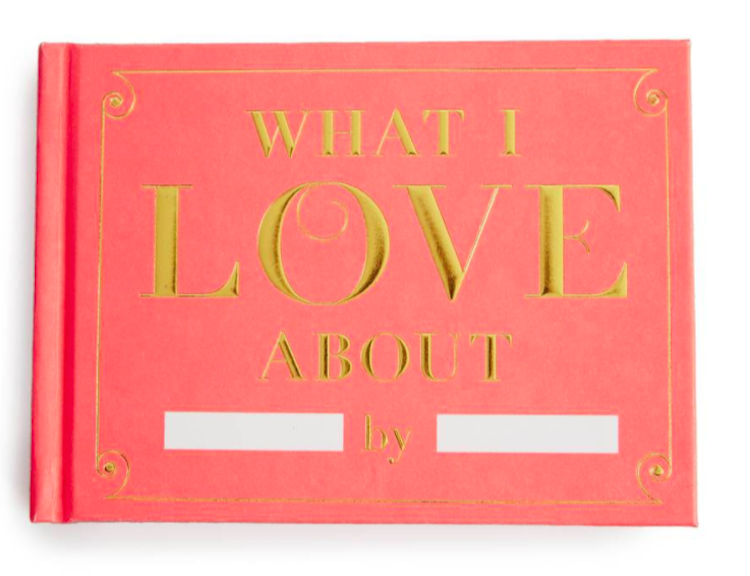 What I Love About You Book – so thoughtful and fun! Lastly, don’t forget to fill out my Reader Survey for a chance to win a $50 gift card to Target! 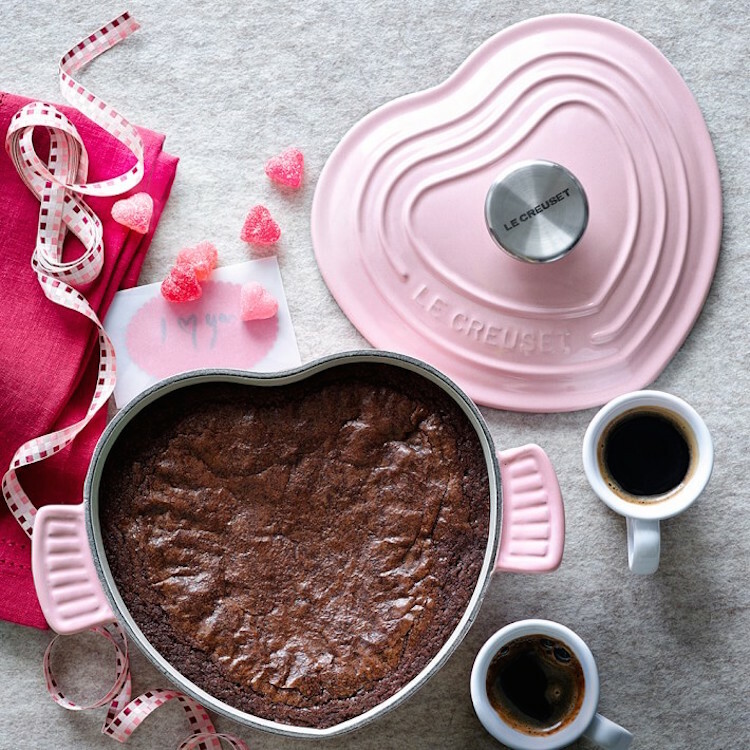 Have you seen their Valentine’s day items by the way? They look adorable!